Friday, April 29th, 2016 at 10:40am. 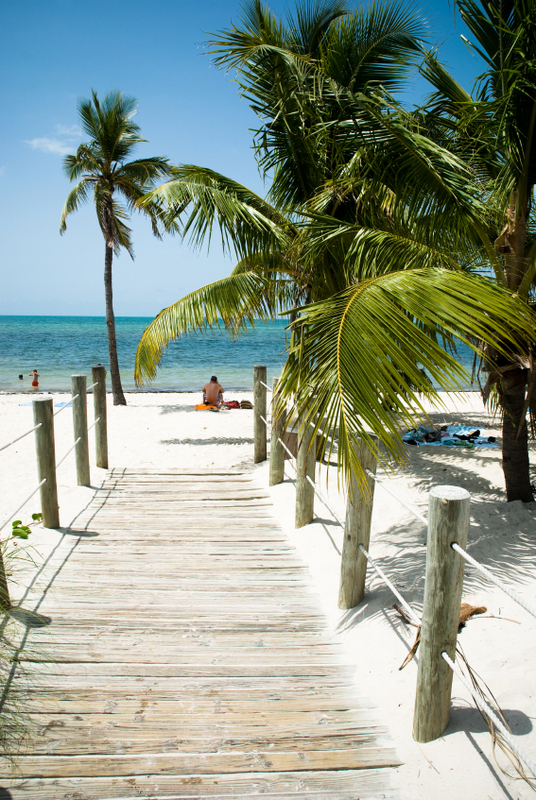 Surely, it is no surprise that Florida has stunning beaches and resorts with over 47 miles of pristine, white beaches. In the scuffle between East Coast and West Coast Florida beaches, the Travel Channel was able to discern through four weeks of voting which coast reigned supreme. The sparkling blue waters of the Atlantic Coast had an impressive 5 of the top beaches in Florida being on the East Coast and the Gulf Coast (West Coast of Florida) had a notable showing with the other 5 of the ten.